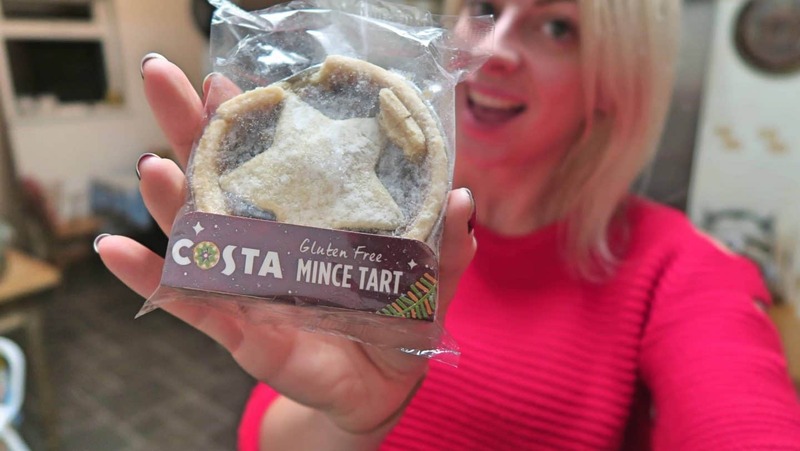 Today is the day that many people have been waiting for – the Costa Coffee Christmas drinks for 2017 are out, and it’s good news for coeliacs, because they’ve also included a gluten free mince pie to the range! I’m currently working on a round-up of the best gluten free mince pies (coming soon!) so when I put out the feelers and Costa Coffee came back to me telling me they were launching gluten free mince pies, I was super excited. I was even more excited when they told me their gluten free mince pies were also vegan (therefore egg and dairy free) – and even more excited when they sent me some to try before they launched their new menu today! 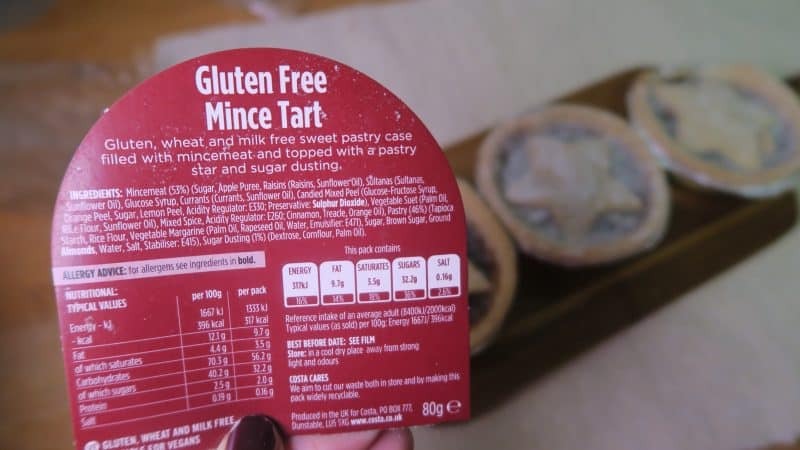 How do the Costa gluten free mince pies taste? The worst part was having to keep it a secret. 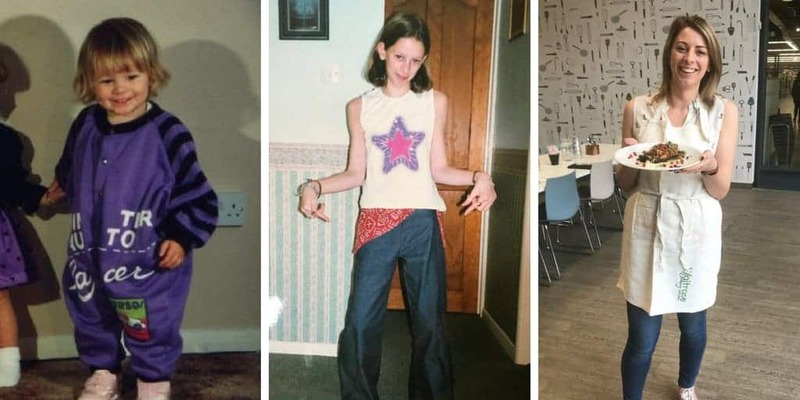 As a journalist I abide by embargos all the time, but as an over-excited coeliac blogger, I really wanted to tell everyone. Costa has an alright range of gluten free cakes, but I’ve always looked longingly at the mince pies every Christmas. No more. And the best bit about these new Costa gluten free and vegan mince pies? They taste INCREDIBLE. Like, imagine the sweetest, butteriest pastry and deliciously sweet and spicy mince meat? You’re there. The new Costa Christmas menu also includes some new hot drinks. I have previously written a guide to Costa’s gluten free Christmas menu, but the allergen menu for the new Costa Coffee Christmas drinks is yet to appear on their website. As soon as I find it, I will update this post and my previous one accordingly! The only thing I would say, it is would have been nice to see some gluten free savoury options on the Christmas menu. There seems to be a lot of sweet treats around when really, I’d love some more options for a gluten free lunch on-the-go. What do you think of the new Costa Coffee Christmas menu? 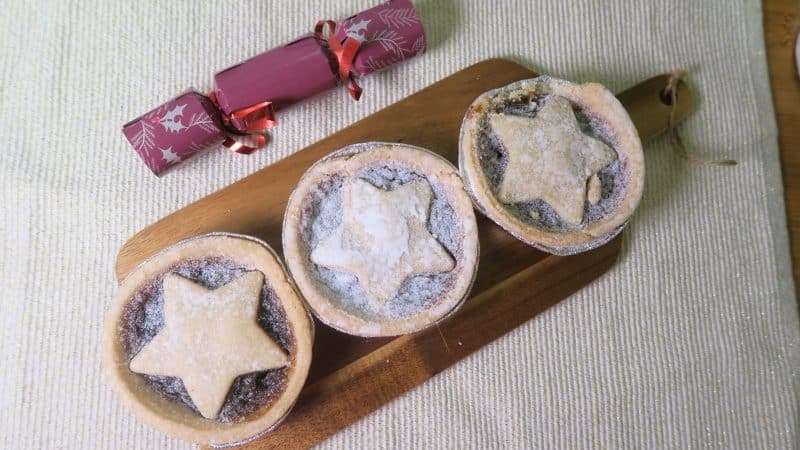 Are you excited to try the new gluten free and vegan mince pie? 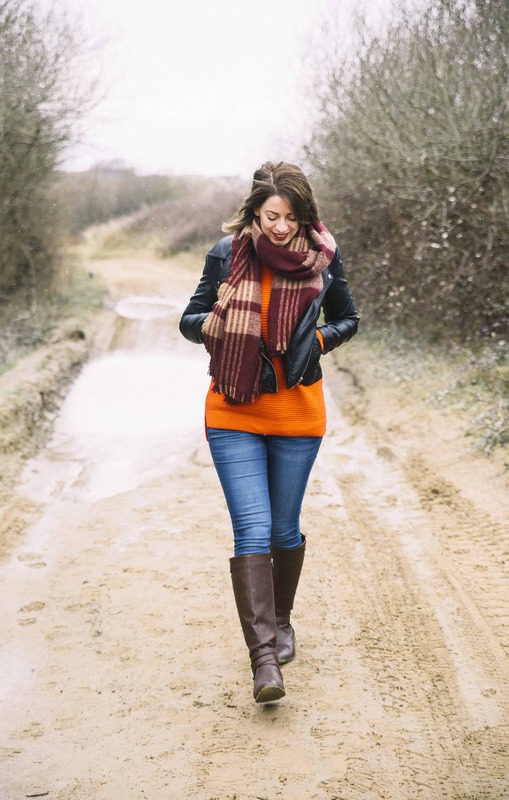 Comment below and let me know what you think of it if you give it a go! 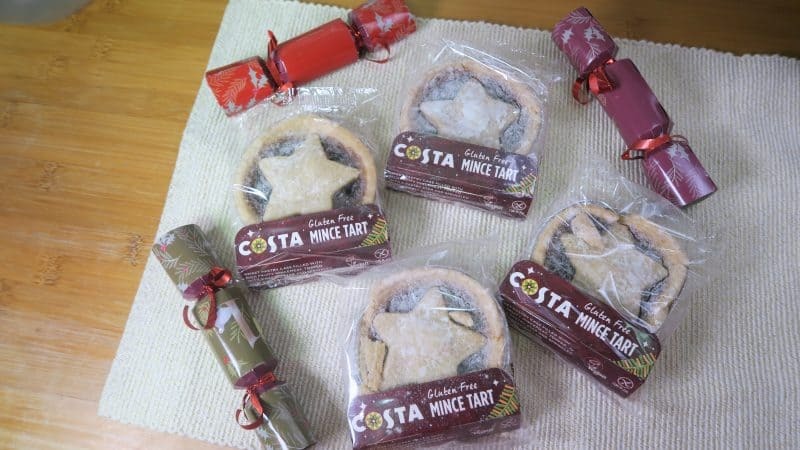 I was kindly sent some samples of the Costa Coffee mince pie to try before it's launch. All opinions are (as always) my own. Ah this made my day seeing this news! Ah this made my day seeing this news! !